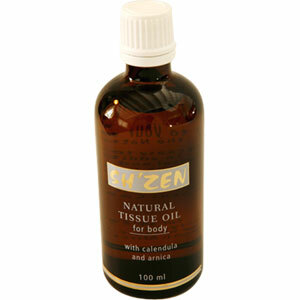 Sh'Zen for beautiful body, hands, hair, nails and feet. Hydrating, nourishing and healing oil. © Copyright 2007 Sh'Zen. All rights reserved.